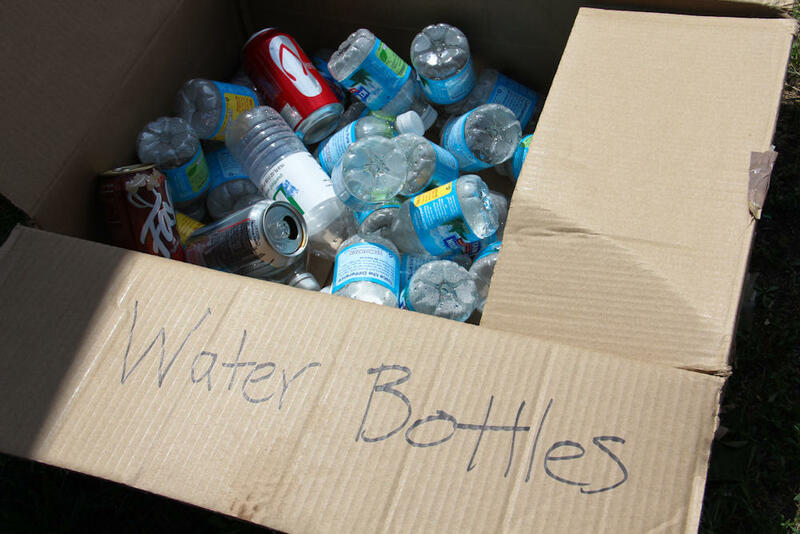 Water donations flooding into Flint means a lot of empty plastic bottles. That's why a local environmental company is offering to recycle residents' water bottles, starting today. Young's Environmental Cleanup, Inc. is an emergency response and environmental remediation provider with offices in Flint and Grand Rapids. The company will act as a collection point and has partnered with Averill Recycling and Great Lakes Recycling of Flint to recycle the bottles. Alex Young is the director of business development. He says it takes centuries for one water bottle to degrade in a landfill. "You multiply that by however many we're going to have at the end of this crisis – I'd say in the millions – and I mean, you're looking at a lot of time," Young said. He says Young's Environmental started the program because it wasn't aware of anything else in place in the city. "Eventually we're going to run into a point where we've got so many empties that it's going to overwhelm everyone and we're trying to avoid that," Young said. Residents can drop off bottles on weekdays between 8 a.m. and 6 p.m. in front of the company's headquarters at 5305 N. Dort Highway, between Carpenter and Coldwater roads. There are also smaller boxes located at the Food Bank of Eastern Michigan and the International Academy of Flint. Young says they are working on creating more drop-off locations to "make it more accessible for others." 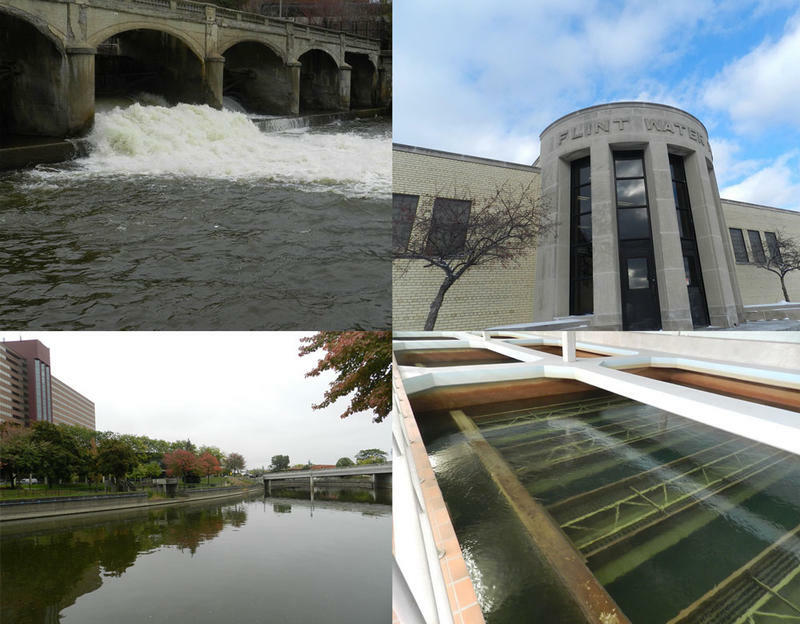 The Snyder administration is now in over-drive to create both the perception and the reality that the state is engaged in making rapid progress in dealing with the Flint water crisis. Like many residents of Flint, She'a Cobb doesn't trust the water that comes out of her faucets. So now, every day is a carefully orchestrated one — from brushing her teeth to taking a shower. Cobb is a 31-year old bus driver who lives with her daughter and mother in Flint, a struggling blue-collar town where 40% of people live in poverty. DETROIT (AP) - The head of a Flint hospital where Legionella bacteria were discovered says the Flint River was suspected as the source of the contaminant that causes Legionnaires' disease. Don Kooy says McLaren hospital spent more than $300,000 on a water treatment system and turned to bottled water. The state says at least 87 Legionnaires' cases, including nine deaths, were confirmed throughout Genesee County during a 17-month period - a major spike. But officials are unsure about a firm link to the Flint River. 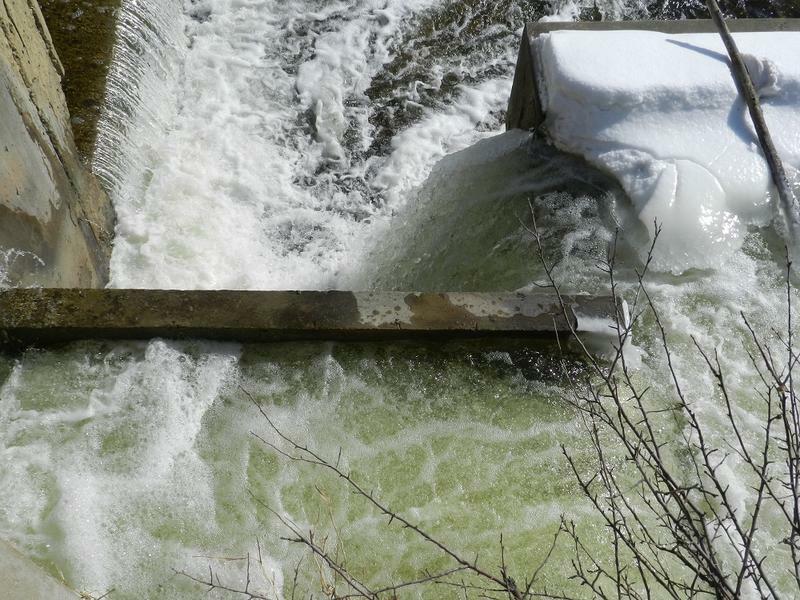 The Environmental Protection Agency launched a federal audit -- Governor Rick Snyder appointed a panel to look into it -- and there is a federal class action lawsuit underway. Everyone wants to know how the water went bad in one of Michigan's biggest cities.